UCI Health needs volunteers to work in the Tony and Daisy Fan Gift Shop. 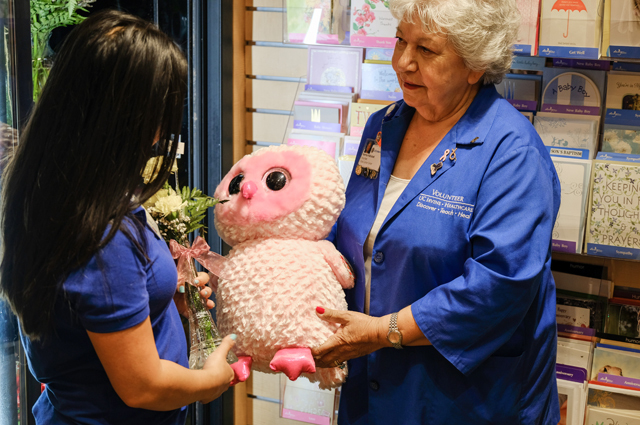 If you are interested in customer service, flower delivery and interacting with patients and staff, email ucimcvolunteer@uci.edu. 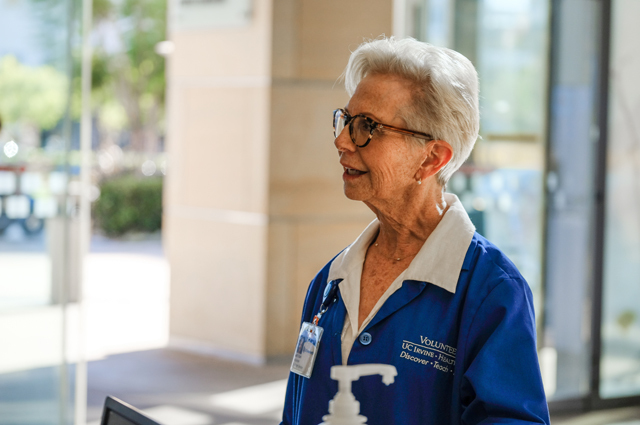 Community adult volunteers are trained to provide a warm and welcoming atmosphere for patients and visitors at UCI Health. 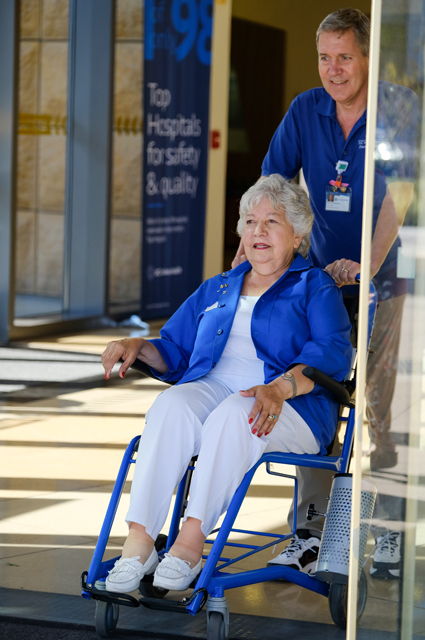 Volunteers work collaboratively with hospital and medical staff to help maintain our commitment to always provide the highest quality personalized care and service excellence. Requirements include excellent communication skills, a pleasant, outgoing and professional manner and the ability to provide assistance using patience and sensitivity. 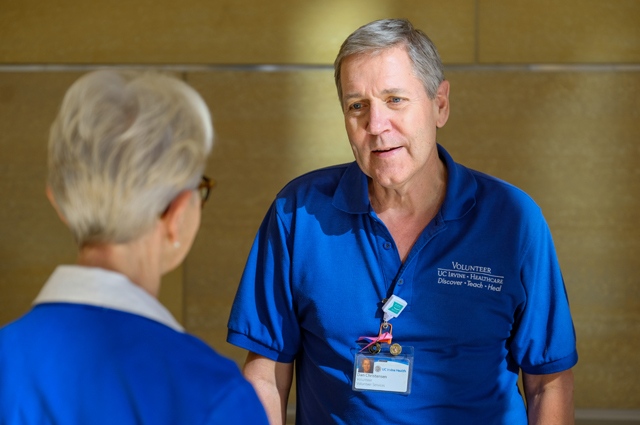 We count on volunteers to help support our strong patient-centered environment. We offer a variety of volunteer roles to fit your individual time schedule, personal goals, abilities and interests. May I choose where I volunteer? In order to become acquainted with the medical center, volunteers typically begin in the Volunteer Office. After 35 hours in the Volunteer Office, we will make every effort to assign you to a department/position of your choice. What skills or experience do volunteers need? The most important requirement is to have a friendly, customer-focused attitude. Excellent communication skills are essential. A willingness to serve, give back to your community, and be helpful are traits that define a successful volunteer. All volunteers must get a health clearance and pass a criminal background check as required. The total time commitment is a minimum of 100 volunteer service hours. Volunteers must be able to work a minimum of three hours per week. Uniforms are required and can be purchased from the Volunteer Office for $25. 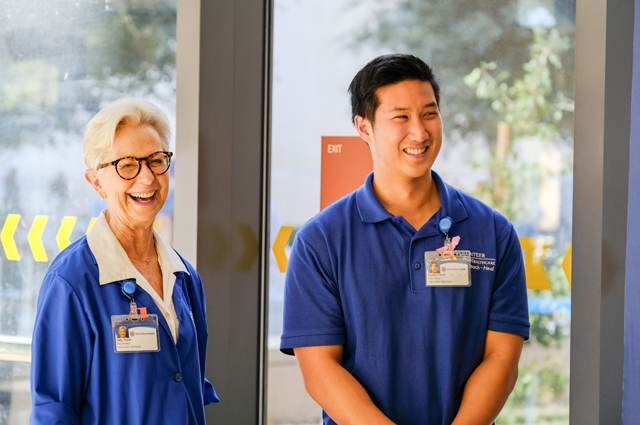 Will volunteering lead to a job at UC Irvine Medical Center? The positions mentioned are volunteer opportunities. If you are interested in a paid position at UCI Health, please visit our careers page.